Deciding how and where to deploy capital may be one of the most challenging tasks for chemicals executives. Responsible deployment of capital and the sustainable use of ongoing resources is critical to successful mega-project development. Yet investments that seem solid today can go sideways tomorrow. Dynamic energy markets and disruptive production technologies can radically change the industry, seemingly overnight. For these reasons, it’s not enough to understand past successes or failures. 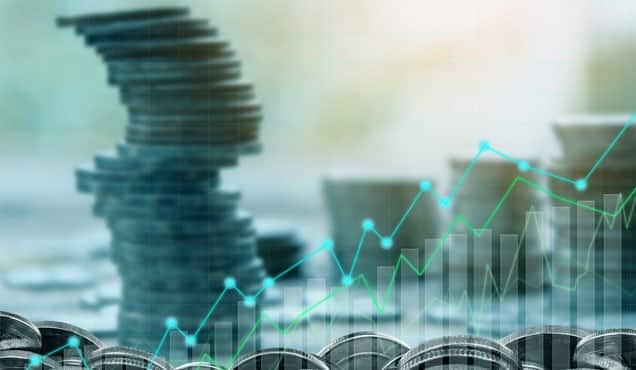 To plan investments that will meet your near- and mid-term goals, you also need to be able to anticipate potential outcomes catalyzed by factors such as feedstock, technology, and regions. Only then can you “disrupt” volatility, using each variable to maximize return on investment and achieve long-term sustainability. Positioning the best feedstock – especially when developing technology offers an opportunity to use alternatives – is critical to meeting these business goals. 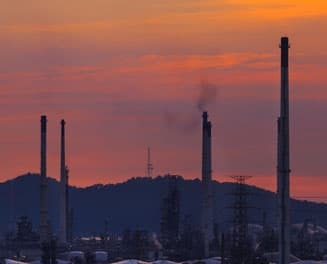 After all, refinery and production facilities cost billions of dollars to build, and they typically operate for several decades. 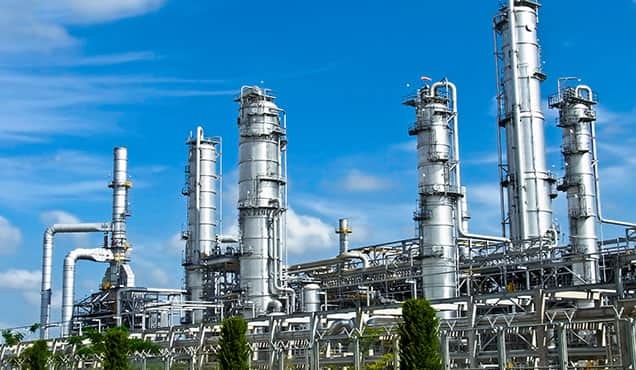 Petrochemical companies must build and operate plants cost-effectively. Choosing cost-advantaged feedstocks is key to success when deciding which types of plants to build or retrofit. Over time, however, process and feedstock cost-effectiveness can vary significantly (See Figure 1.) 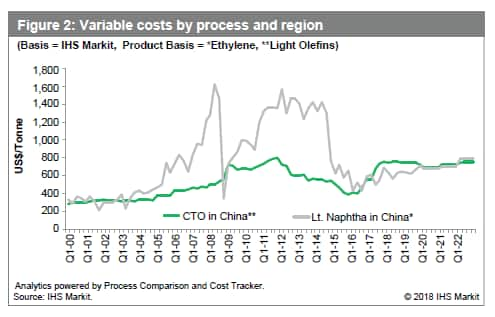 In early 2008, for example, there was no question that naphtha was more cost-advantaged than a coal feed for China. Typically, coal offers lower raw material costs. 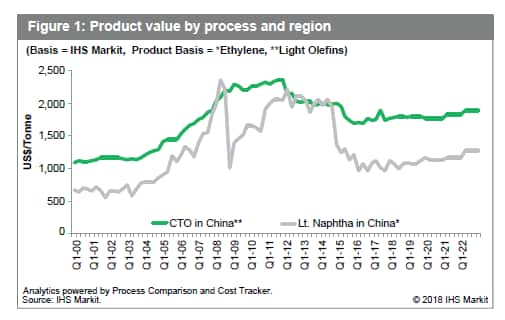 Between 2012 and 2015, coal-based ethylene production was essentially competitive with naphtha-base routes. Beginning in 2016, however, net feedstock costs for naphtha-based plants declined and the product value (including a capital cost component) for coal became a disadvantage. Beyond process and feedstock, decision makers also need to balance local capital and operating costs. Building a coal plant is about five times more expensive per ton of product produced than more conventional technology. To determine true product value, companies must balance low-cost feedstock with high-cost capital, considering both production cost and return on capital investment (see Figure 2). Considering the abundance of coal in China and the shortage of naphtha, investment choices can be complex. The good news is that developers are working on innovations designed to use coal in ways that maximize capital and cost while minimizing environmental impact. Chemical engineers, chemists, and other researchers are regularly introducing new innovations. The development and commercialization of these new technologies – which are disruptive by definition – will impact capital deployment decisions. For example, a number of companies are finding new ways to support molecular valorization, the practice of enhancing the value of feedstocks, a key goal of disruptive technology development. 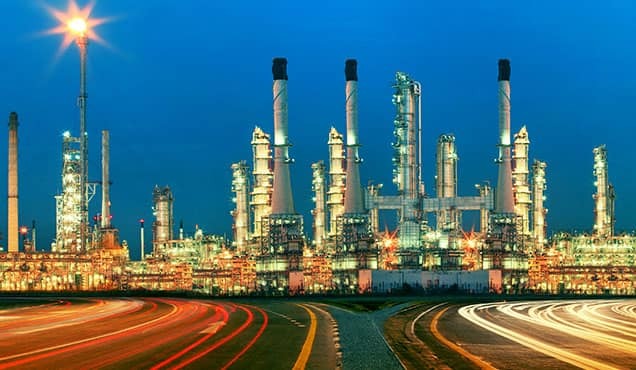 Integrated refineries and petrochemical facilities offer clear examples of this practice. 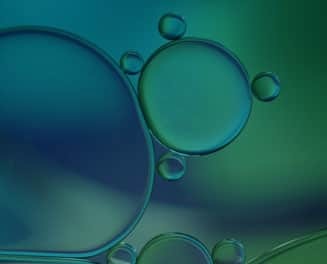 Producers such as ExxonMobil, Hengli, Saudi Aramco, and Sabic JV in partnership with Chevron Lummus Global (CLG) are in the planning or near-deployment phase of innovative new technology that cracks crude oil into significantly higher volumes of petrochemical feedstocks than traditional refineries. With these advances, refineries can be configured to convert more than 40% of each barrel of oil into targeted chemicals. Where light crude oil is processed, up to 20% of the crude feed can be processed into naphtha. Roughly half of the naphtha produced can then be converted to prime olefins. 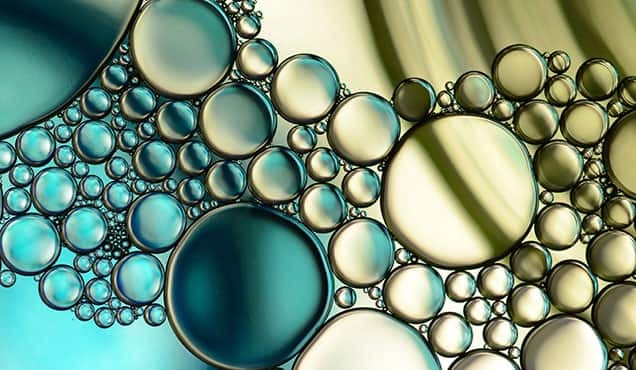 Crude-to-olefins technology is expected to have a significant impact on the chemical industry. 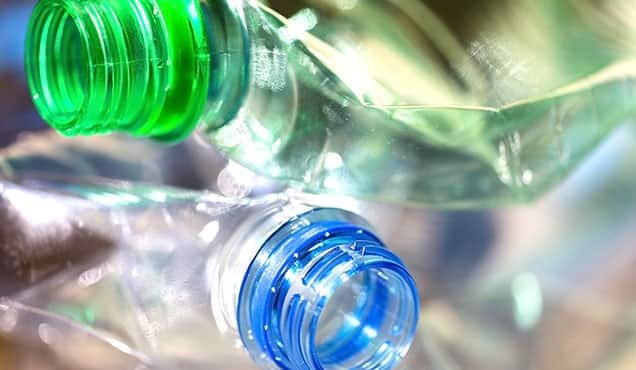 Companies such as Saudi Aramco with CLG are using it to convert material from the bottom of the crude oil barrel to a substance suitable for fluid catalytic cracking. The technology produces feedstock that is optimal for steam cracking, because it is high in paraffin and low in aromatics. Our independent assessment has shown an increase in prime olefins to approximately 40% of crude feed and 72% for chemical feedstocks in total (including pygas). Advantages and disadvantages in regional construction can also impact capital deployment decisions. Perhaps the most dramatic example is a shift in regional competitiveness in China. Traditionally, Chinese productivity was considered to be half that of US workers, requiring twice as many hours to complete the same construction tasks as US workers. Today, productivity is roughly equal, but the US wage rate is roughly seven times higher that of China. China’s cost-to-build is now 50% of that in the US – thanks to efficient construction methods, high productivity, low skilled-labor cost, and extensive domestic equipment manufacturing capabilities. With the lowest investment capital intensity (as measured by investment per ton of capacity) and innovative petrochemical technology, China is responsible for what we call a double disruption. Vast plant scale, speed of technology implementation, productivity enhancements, and the ability to manufacture complex equipment domestically have helped China spearhead a dramatic shift in regional competitiveness. Market drivers will undoubtedly close this advantage over time. Producers in the rest of the world will reduce the cost of construction through equipment sourcing and modular construction methods. They are certain to find new ways to enhance productivity, thereby boosting competitiveness. (Although U.S. steel tariffs, if implemented, will add another level of competitive complexity.) Until then, double disruption needs to be considered in capital deployment planning. For now, China is highly dependent on imported feedstock. 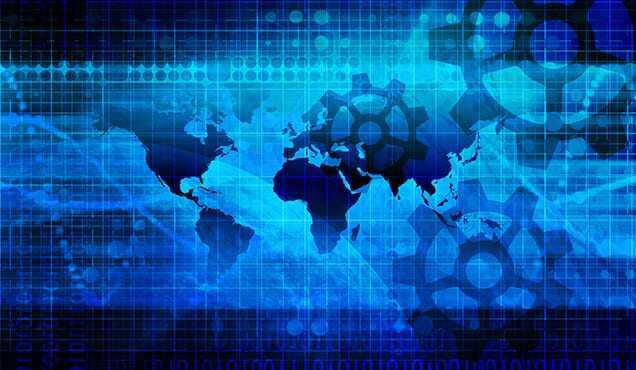 If lower construction costs combined with disruptive technologies allow China to cost-effectively boost production volumes or increase capacity, the country could become more self-sufficient, reducing the volume of feedstocks imported from North America, the Middle East, and other regions. How might this global trade shift affect the investment decisions of US energy producers? How would it impact the decisions of companies that import feedstocks from sources other than the US? Answering these complex questions requires consideration of multiple interrelated variables and requires individualized analysis. Weighing these decisions can require expert guidance supported by powerful analytics and visualization tools. 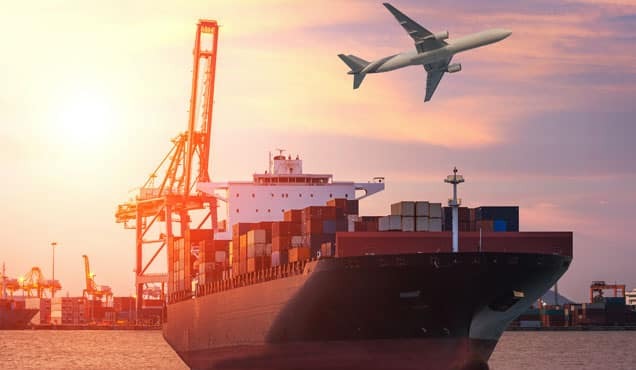 IHS Markit now offers the Project Comparison and Cost Tracker (PCCT), an analytical tool that helps clients assess the impact of choosing different investment options for specific business scenarios. Visit Process Comparison and Cost Tracker to find out more.